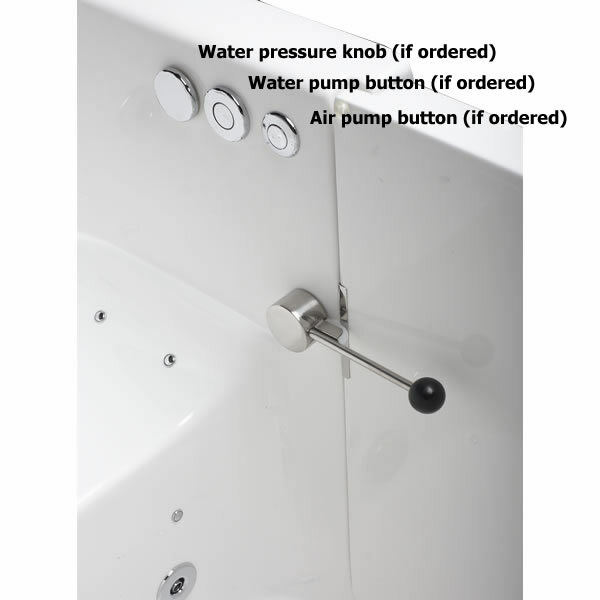 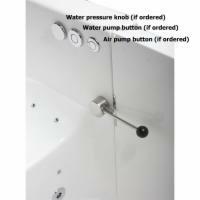 Even people with small bathrooms can enjoy a walk-in bathtub that comes with air or water jets for hydrotherapy benefits. 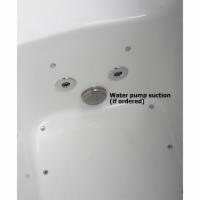 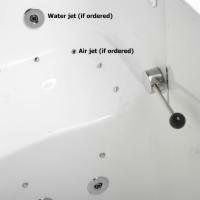 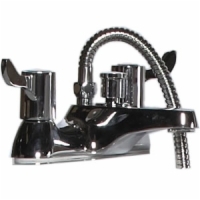 The Sanctuary Front Loading Walk-In Tub has compact 31" x 35" x 40" dimensions, so it will fit in a standard shower stall space, and offers your choice of air or water jets. 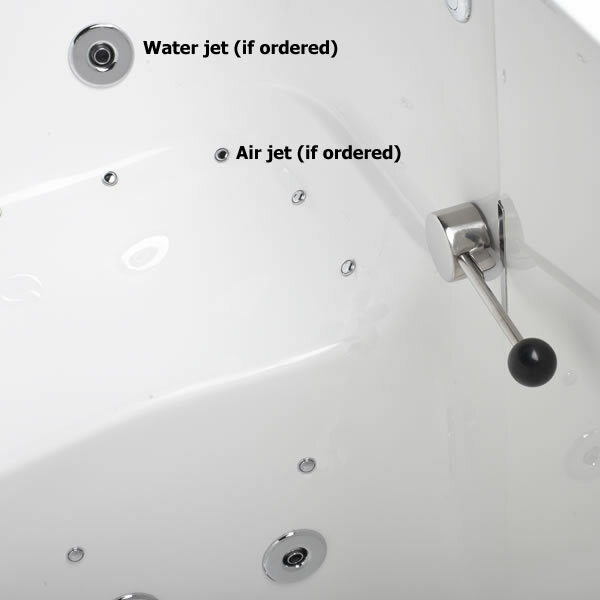 You can still bathe comfortably in this tub without the need to lower yourself into a standard tub, thanks to the 17"-high seat. 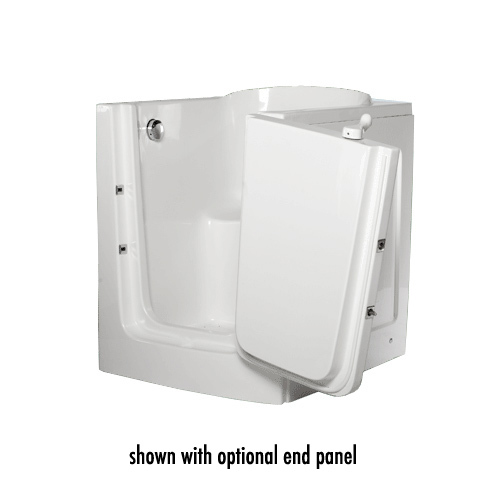 There's less worry about falling while getting in, too. The threshold is only inches off the floor, meaning even those with limited mobility can get in and out easier.